Is There a Cure for Ocular Rosacea? What Is the Best Treatment for Swollen Eyes? 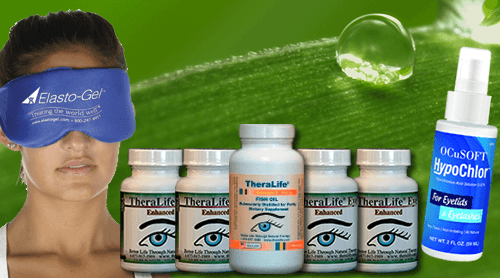 Do You Have Spring Allergies or Dry Eyes? Why Your Eyes Are Watery – Is It Something in the Air?